Here at Care Shop, we offer a wide range of Abena incontinence products, including pads and pants in a variety of sizes, so you can find the right products to support every individual's needs. 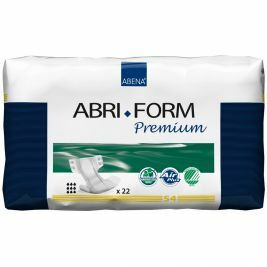 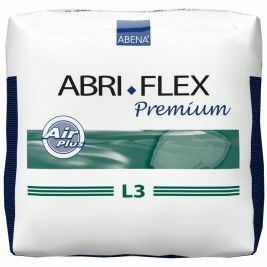 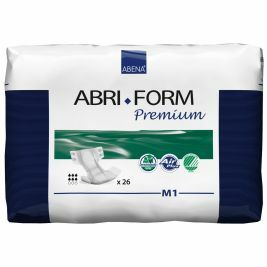 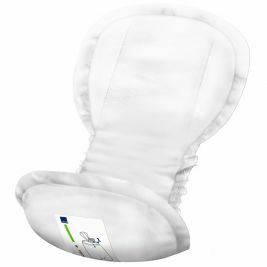 When it comes to Abena pads, we offer a variety of options including Abri San pads in a variety of absorbencies to suit all needs, and Abri Form pads, which feature flexible tape to ensure the best possible fit. 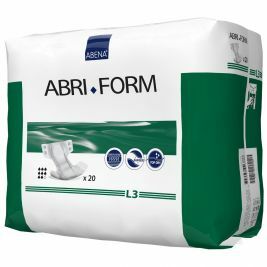 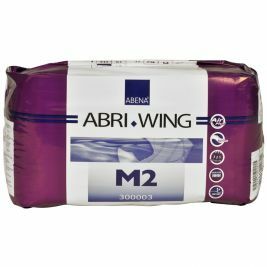 Our range of disposable incontinence products also includes Abri Wing belted incontinence pads, which are particularly useful for wheelchair users and individuals with physical disabilities. 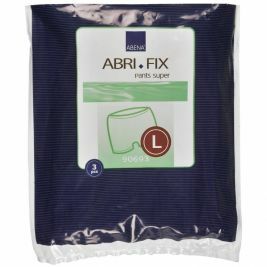 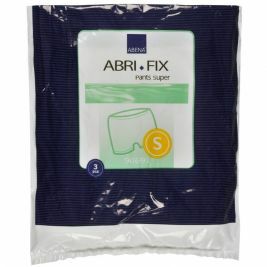 As well as this, we offer a variety of Abena pants, including Abri Fix net support pants. 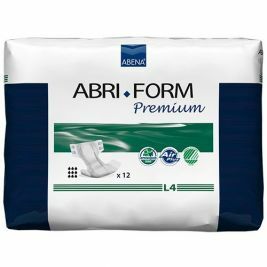 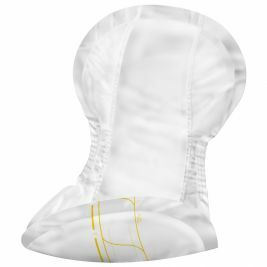 These washable incontinence pants are designed to be used with Abri San pads, to offer the best possible protection against leakage. 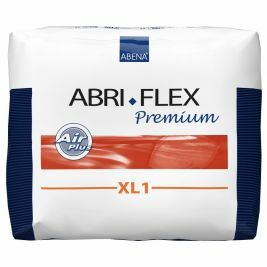 Alternatively our Abri Flex disposable incontinence pants can be worn just like normal underwear, offering high levels of comfort and security. 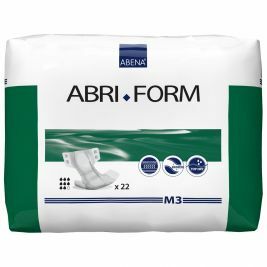 Browse our full range of Abena incontinence products below, or take a look at our continence care brands page to find the other top brands available here at Care Shop. 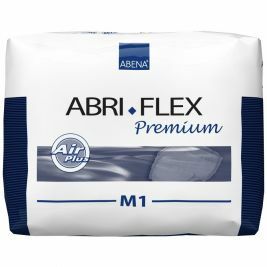 For more help with continence care, take a look at our blog, where you'll find helpful tips on everything from carrying out a continence assessment to saving time on continence care. 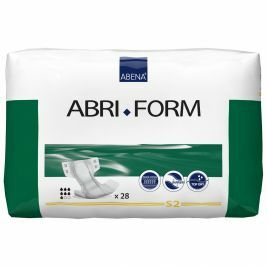 Abena There are 23 products.